Members of the Malaysian Taxi Drivers’ Transformation Association (PERS1M) picketed in front of the MyTeksi headquarters in Petaling Jaya to protest against the continued operation of app based ride sharing services like MyTeksi-owned GrabCar and Uber. The taxi drivers claim that these services are taking away their livelihood by offering rides cheaper than taxis. PERS1M deputy chairman Kamarudin Mohd Hussain expressed his disappointment at the Land Public Transport Commission (SPAD) for its lack of concern for taxi drivers in Malaysia. Kamarudin also threatened the Commission with a larger protest that would shut Kuala Lumpur down if no action is taken against GrabCar and Uber. As usual, the protestors want ride sharing services shut down due to the fact that they operate without government oversight. Drivers for Uber X and GrabCar are both generally regular citizens who use their own privately own vehicles to make money. PERS1M argues that this is not fair for taxi drivers who are subject to rules and regulations, as well as being required to pay for taxi licenses to continue operating. 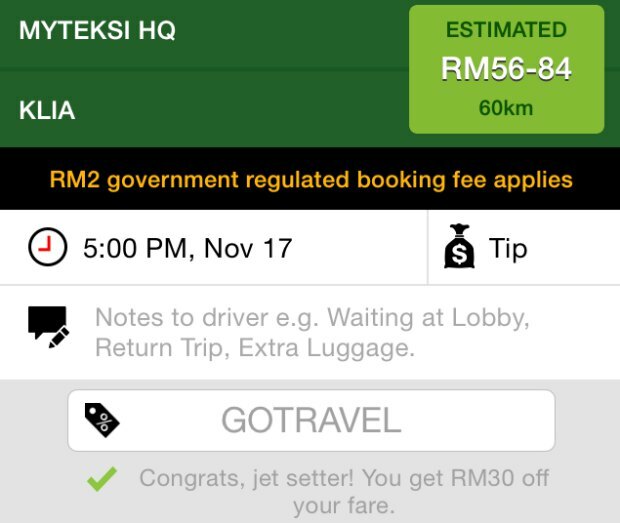 While Uber has been in talks with SPAD to legalise its Uber X platform, less has been said about GrabCar. As far as anyone can tell, it is operating legally in the country; despite having the same business model as Uber. 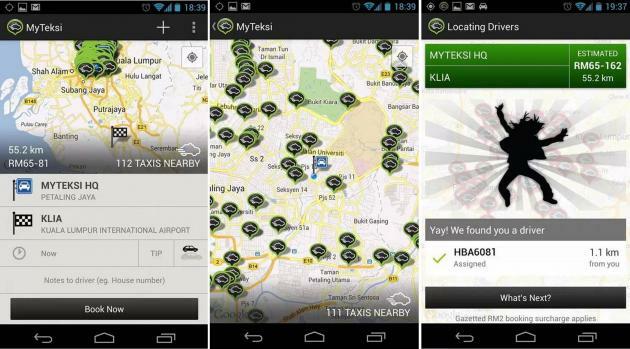 As part of the protest, drivers belonging to the Subang Jaya Taxi Drivers’ Association (PPTSJ) have announced that they will not be using the MyTeksi app for five days. The drivers will also be taking down all MyTeksi stickers on their taxis during this time. The PPTSJ has also said that the boycott could continue indefinitely if MyTeksi fails to shut down GrabCar. This latest protest from Malaysian taxi drivers appears suspiciously close to the anti-Uber riots that took place in Paris over the weekend. 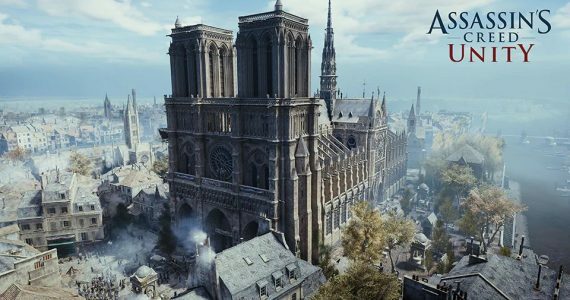 Fortunately, Malaysian taxi drivers proved to be less violent than their French counterparts who turned the city into a war zone. Sony Xperia Z3+ Appears in SIRIM's Database; Launch Imminent?